Our spelling curriculum has word lists, worksheets, games, & assessments for students in 1st-5th grades. Each grade has 30 units of spelling printables. Visit the reading comprehension page for a complete collection of fiction passages and nonfiction articles for grades one through five. 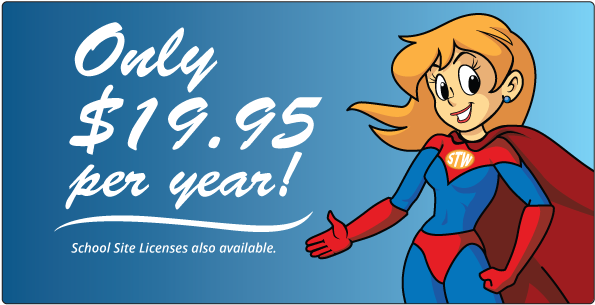 There's always something new and exciting happening at Super Teacher Worksheets! We are constantly adding awesome new worksheets and printable activities to our website. Make sure to take a peek at the wonderful resources Super Teacher Worksheets has added recently! Make your own customized math worksheets, word search puzzles, bingo games, quizzes, flash cards, calendars, and much more. Most of our worksheets are aligned to the Common Core Standards. These are indicated with a Common Core icon. Search for resources by CCSS standard. 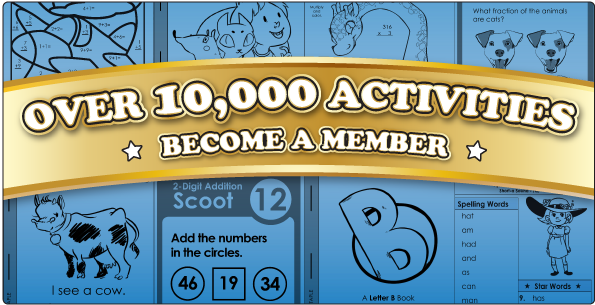 Teach basic and advanced multiplication skills with our selection of flashcards, timed quizzes, and games. 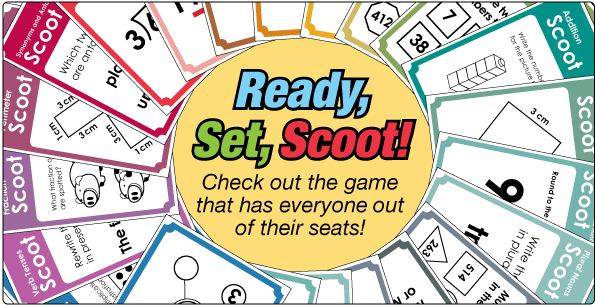 From number bonds to math cootie catchers, it's all here! Check out our science page for worksheets on popular science topics. We've got a vast collection of activities for topics such as weather, animals, electricity, cells, human body, simple machines, landforms, and more. Take a look at the basic, intermediate, and advanced area worksheets and activities we have available in our math worksheets collection! Enrich your students' math skills with the Super Teacher Worksheets collection of perimeter worksheets and activities. Choose from a variety of fun topics! Check out the entire collection of perimeter worksheets here. Looking for a new angle on geometry topics for kids? STW has all the right angles on area, perimeter, volume, symmetry, polygons, triangles, and more. Add your favorite geometry worksheets to your file cabinet today! Fraction strips, fraction circles, and fraction worksheets. Lots of grammar worksheets that cover a variety of topics. Measure and calculate the perimeter of polygons. Learn about place value for 2, 3, 4, 5, 6, and 7-digit numbers. Help Inspector Numerico solve these mystery number challenges. 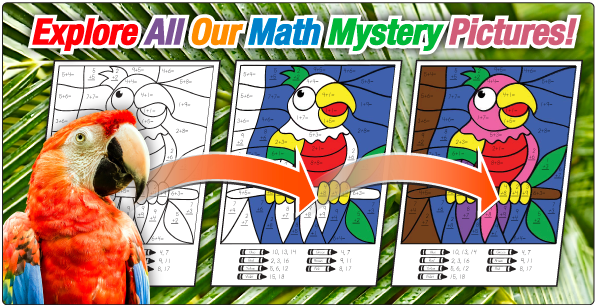 Solve the problems on each page and color according to the key to reveal a fun, colorful mystery picture. Use these quizzes, games, and worksheets to teach basic multiplication facts (0-12). Create Chinese New Year lanterns and calendars. Learn about perimeter, area, polygons, solids shapes, angles, symmetry, and tessellations. 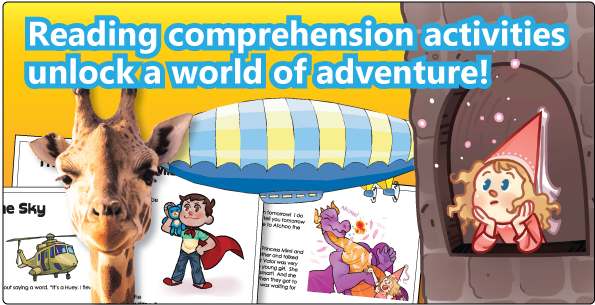 Explore thirty units of common sight words to help young readers master reading. We have thousands of worksheets for teaching reading and writing. Spelling word lists, worksheets, and puzzles for elementary students. These fun holiday worksheets contain puzzles, crafts, holiday math, reading passages, and more. Adding, subtracting, multiplying, dividing, algebra, integers, place value, and everything else related to math. Printable phonics worksheets for elementary school students. Teaching students consonants, diagraphs, two-letter blends and more. Print worksheets for teaching students about plants, animals, electricity, matter, and more. These worksheets cover geography, explorers, map skills, colonial America, and communities.